Pig production faces many hurdles in meeting increasing global demand sustainably. 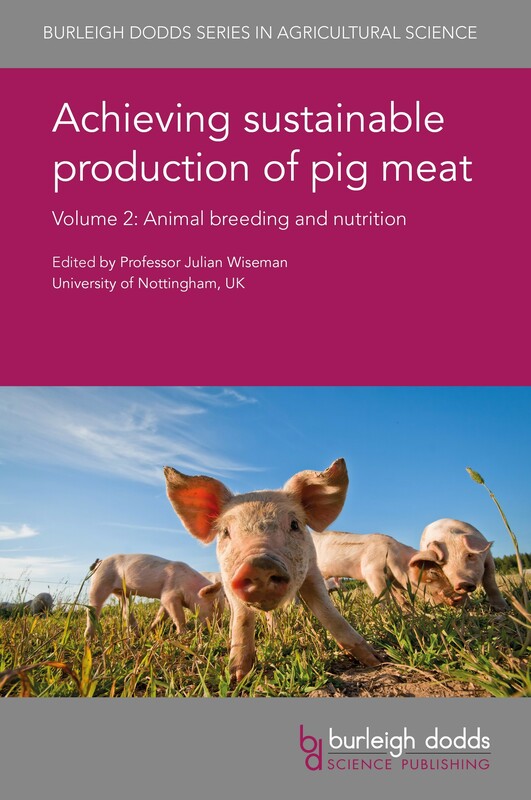 This volume discusses advances in breeding to improve both productivity and quality. It also reviews key developments in improving animal nutrition. Maintaining animal health and high standards of animal welfare are seen as key to sustainable livestock production. 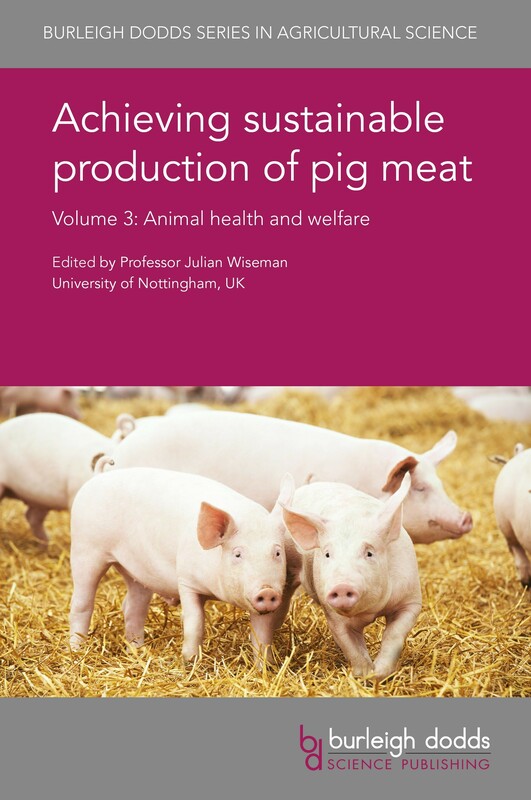 This volume reviews the effective management of diseases affecting pigs as well as ways of defining and promoting animal welfare in pig production. Pig meat is the most widely-consumed meat in the world. 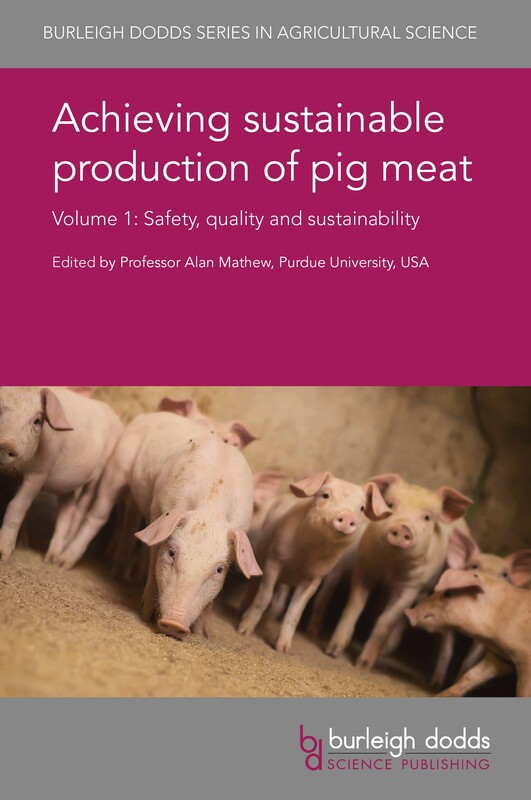 This volume addresses some of the key challenges facing pig farming such as the continuing threat from zoonoses, ways of maintaining and improving meat quality as well as making pig production more sustainable.